They Graduate with Opportunities,Possibilities and Careers! 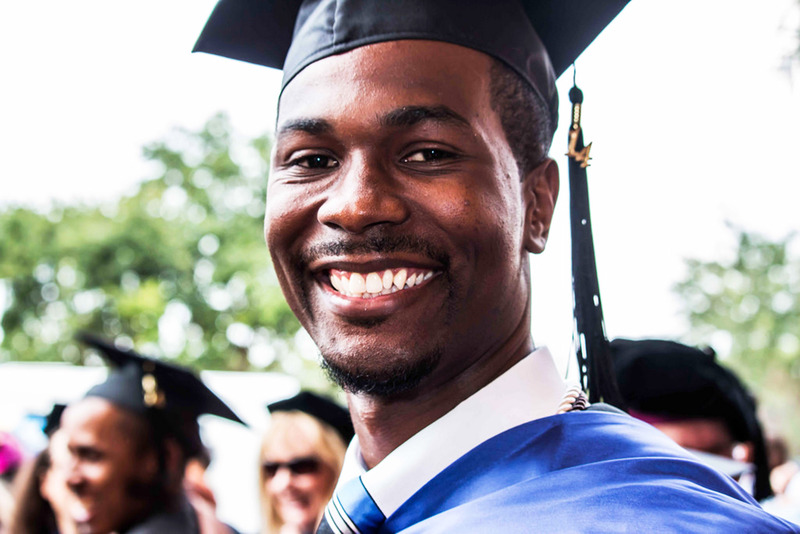 Thomas Brown College certificate programs bring together students from a wide geographic spectrum whose professional backgrounds and experiences are diverse, who share common professional or career development goals and are ready for the challenges of college studies in a supportive online environment. In this unique learning environment each participant brings valuable experiences and skills to the various career and professional development courses, thus further enriching each other’s experiences. In the end, they graduate with opportunities, possibilities and careers. This is Thomas Brown College!